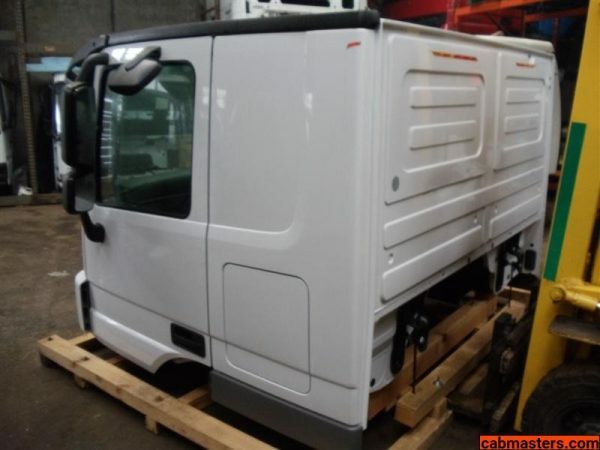 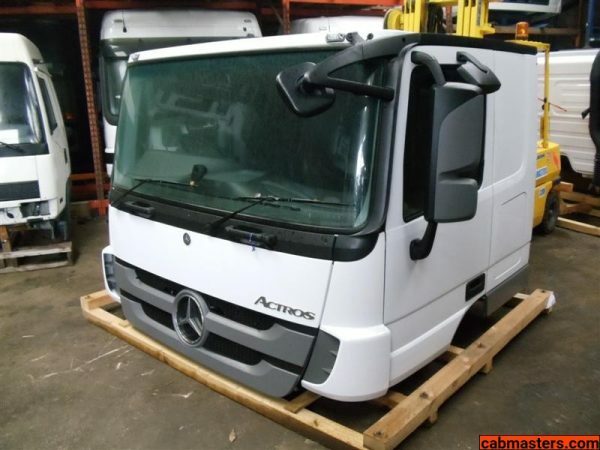 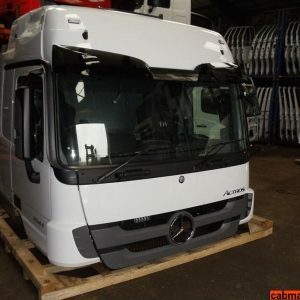 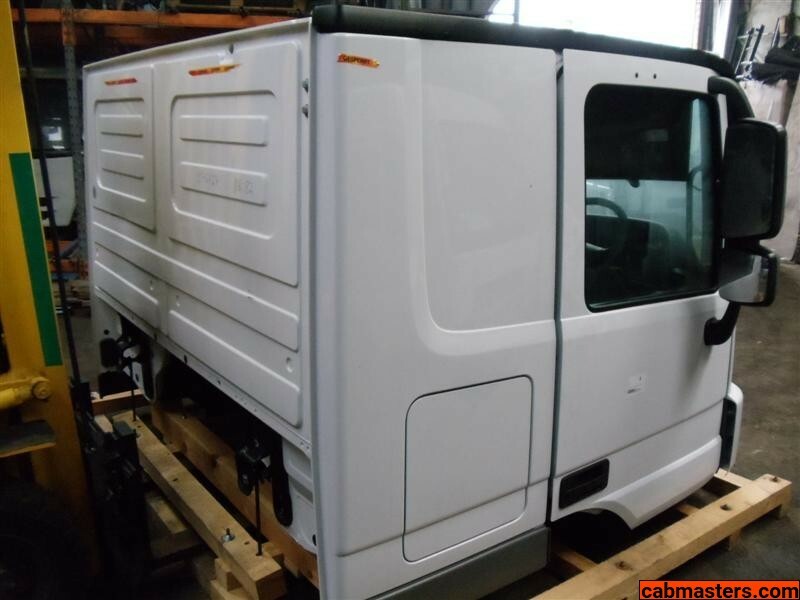 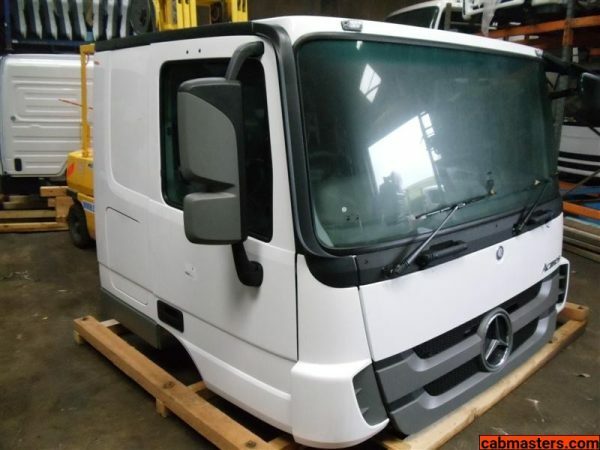 Smaller cab design specifically made for auto transporters but may suit other uses too. 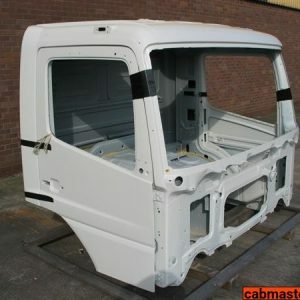 Fully assembled cab in A1 as-new ‘new take off’ condition. 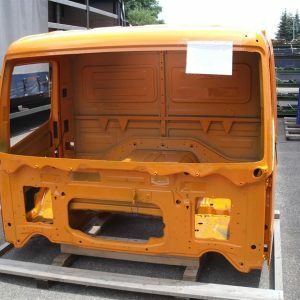 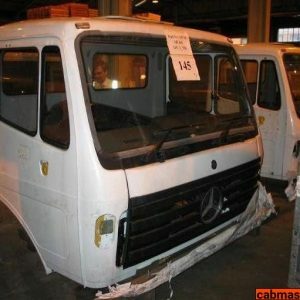 This cab has never been used and was lifted from a brand new vehicle directly from the factory. 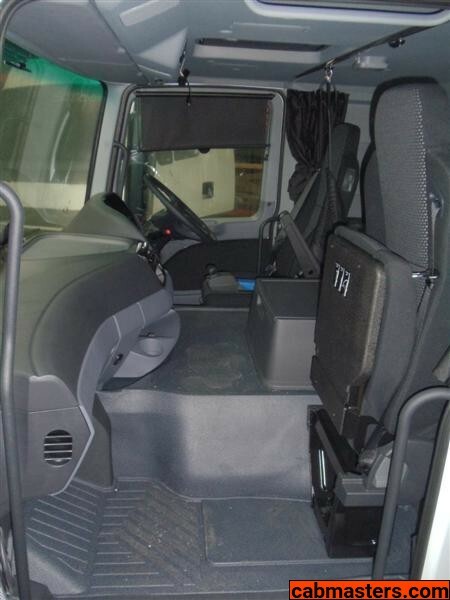 Please contact us by email or phone to discuss truck cab options as we have a lot of similar cabs in stock too.